American born painter, James Whistler, was as controversial as he was competent. The artist best known for Arrangement in Grey and Black No. 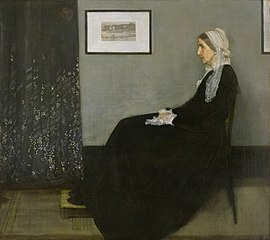 1 (or, Whistler’s Mother), the famous painting depicting an aging woman in side profile wearing a bonnet, was as known for his arrogance and egotism (Peters, Lisa N. James McNeill Whistler. Smithmark: New York, 1996. p. 4). On one occasion, Whistler was told that a shipment of blank canvasses he had ordered was lost in the mail. He was asked if they were of any value and he replied, “Not yet, not yet” (Today In the Word, 12/3/92). We are born into this world innocent and with endless potential. Some are born with many more advantages and opportunities than others. All of us who live to maturity leave this life, whatever we achieve, stained by sin having disappointed or transgressed against others. Yet, of what value will we be to those we meet? What to our families, our friends, the church, and the world? It depends upon what we allow God to do with our lives. He can take the most mundane, ordinary material and work a masterpiece through it. If we allow Him to work on the canvas of our lives, we will become infinitely better parents, spouses, and Christians. But, how can we become masterpieces in the hands of the Master? Keep your heart soft (Eph. 4:32). Have hands that are willing (Neh. 2:18). Have feet that are ready (Eph. 6:15). Maintain an open mind (1 Chr. 28:9). Turn your face toward Him (cf. Job 22:26). Strengthen your back (cf. Nah. 2:1). Such is the possibility for everyone who submits themselves a blank canvas to be worked upon by the Master Artist. He is not arrogant. He is perfect. 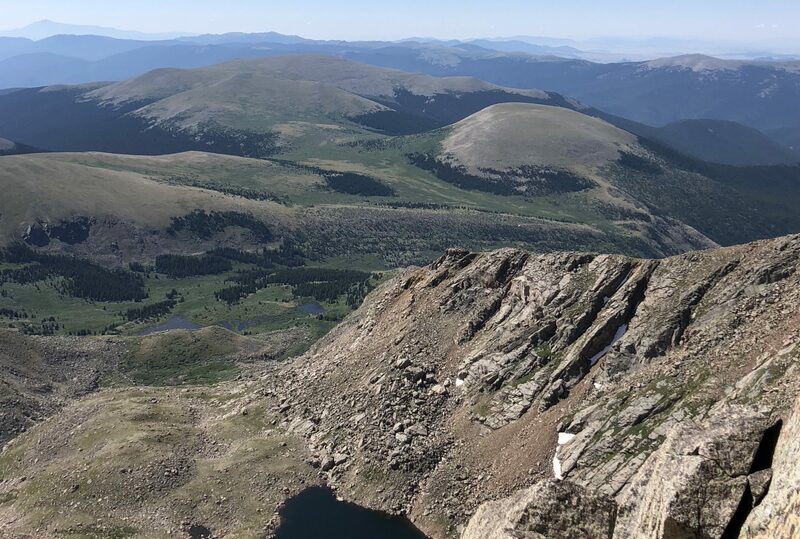 It is not a boast for Him to declare His ability to transform the dullness of our lives into the brilliance produced by the influence of His Word and will! You are not yet what you could be. When all is said and done, will you have been what you could be? The decision is made if you let Christ work upon you.